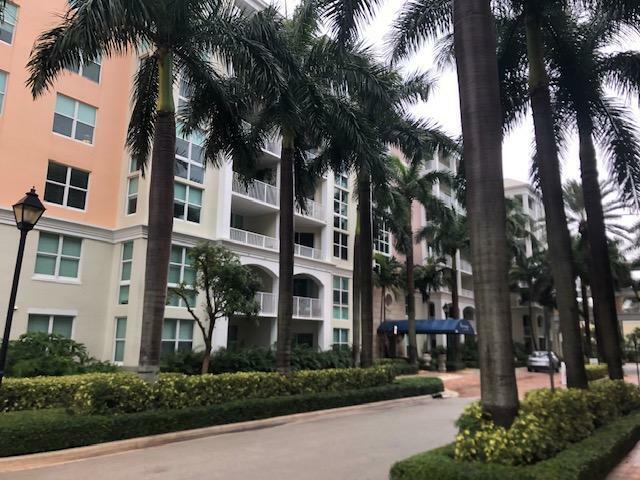 WELCOME TO THE ABSOLUTE BEST OPPORTUNITY TO OWN A 2/2 IN A BAY FRONT BUILDING IN THE EXCLUSIVE COMMUNITY OF THE MOORINGS IN THE HEART OF GORGEOUS LANTANA, FLORIDA. PROPERTY BOASTS A STUNNING FLOOR PLAN WITH A GORGEOUS VIEW OF THE POOL AND MUCH MORE. EASY TO SHOW Broker Confidential: PLEASE USE SHOW ASSIST FOR ALL ACCESS. All offers must be submitted via PropOffers.com.. AN OFFER MANAGEMENT FEE OF $177.50 IS CHARGED BY PYRAMID PLATFORM IN CONNECTION WITH THE USE OF PROPOFFERS.COM.